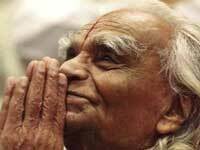 Iyengar Yoga is a practice of specific, sequential movements, exercises and poses. It is purposefully designed to strengthen the body, improve flexibility, restore energy from fatigue, illness and disease, and to relax the nervous system, creating calmness and peace in the mind. See winter yoga schedule here.